As the leaves start to fall and the temperature begins to drop, you’ll start skipping over the sundresses and sandals in your closet to pull out cozy sweaters and furry boots. And although we tend to save our big seasonal clean for the spring, fall is a great time to re-evaluate your wardrobe. 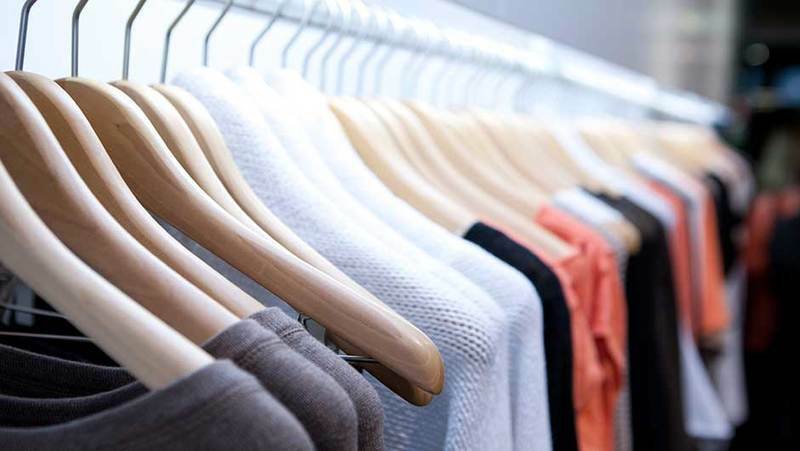 From finally parting ways with the pieces you don’t wear to packing away your summer attire strategically, reorganizing your closet in the fall can help you make the most of your wardrobe for the upcoming season. 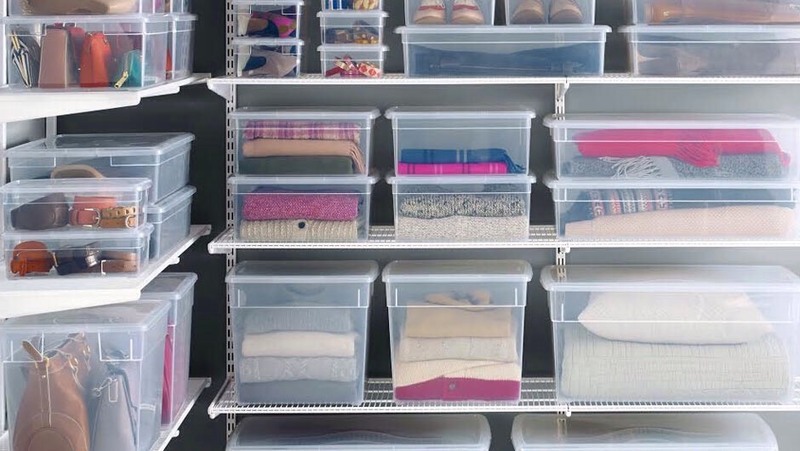 Here’s your guide to getting organized and saving time, money and space in your closet this fall. 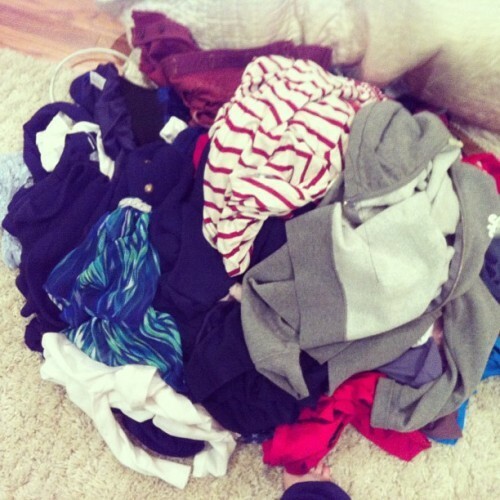 Before you pack away your shorts and tank-tops in exchange for vests and scarves, one of the best ways to get organized is to pull everything out of your your closet and assign it to five piles: donate, tailor, dry clean/iron, consign, or keep. A tip to helping you decide what should go where: if you haven’t worn it in at least a year, it’s time to let it go to donation or consignment. 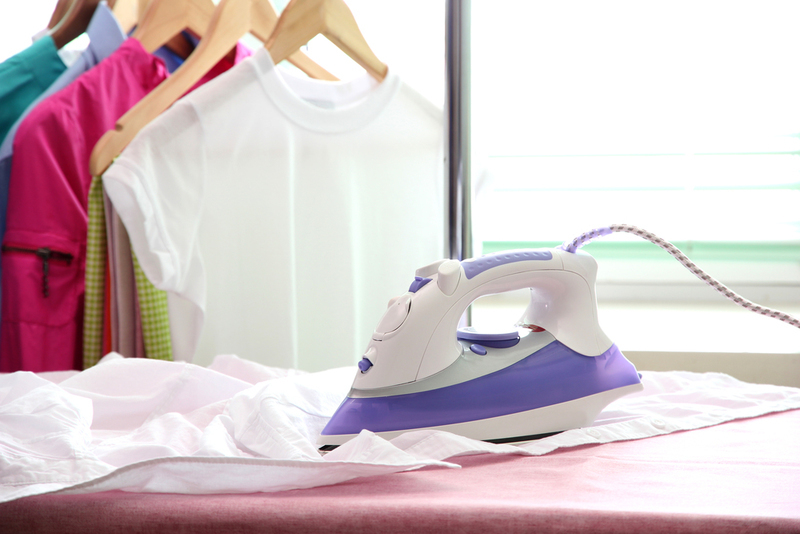 You can save money by showing your clothes a little TLC rather than buying a whole new shirt or pair of pants every time there’s a loose thread. Rushing in the morning? If snags, loose buttons, broken zippers or wrinkles are stopping you from wearing any of your fall clothing because you don't have time to fix your shirt the morning you want to wear it, take this time to sort these items into the dry clean/iron or tailor pile so they’re ready when you are during the upcoming season. Refresh and restock stockings, tights, and socks if you need to so you don’t waste time digging for matching pairs of socks or leggings without holes when you’re getting ready. Packing your summer clothes away into airtight storage containers can help you save room in your closet and give your fall and winter clothes room to spread out. However, seasons aren’t always predictable, so tactfully packing away your spring and summer clothes can help you keep useful items at the ready if there’s an early spring. Pack away your clothes in reverse order — put the clothes you wear during the hottest days of summer at the bottom of the container. Put spring pieces at the top for easy access in case you need to break them out early. Make sure you keep a few lightweight pieces in your closet to layer under heavy sweaters throughout the fall and winter. A new season is a great time to reorder your closet to save you time when you’re getting ready for work or running to the gym. And fall is no exception — put those heavy snow jackets, formal dresses and other seldom-worn (but still necessary) pieces in the back of your closet. Put your go-to outfits for work, weekends and working out in the front of the bunch so you don’t waste time picking through pieces you rarely use. Once your wardrobe is ready, you can strut in style this fall.